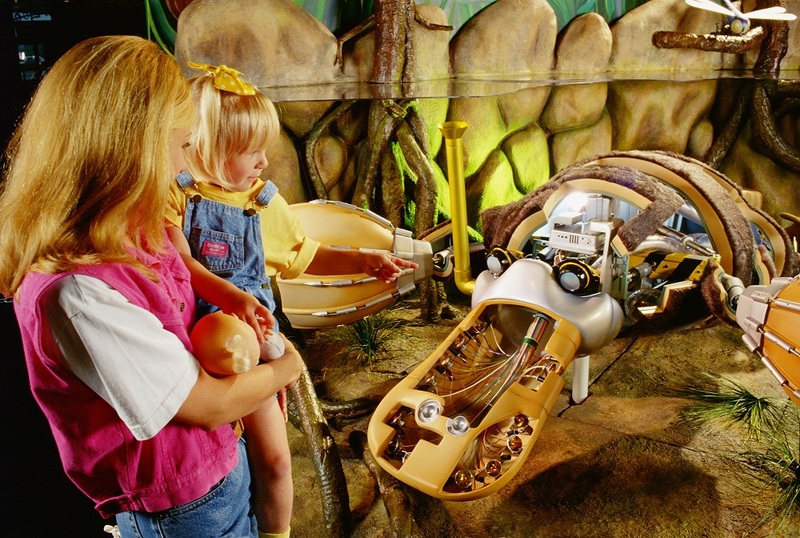 Up Close With Mechanical Beasts At The Robot Zoo! 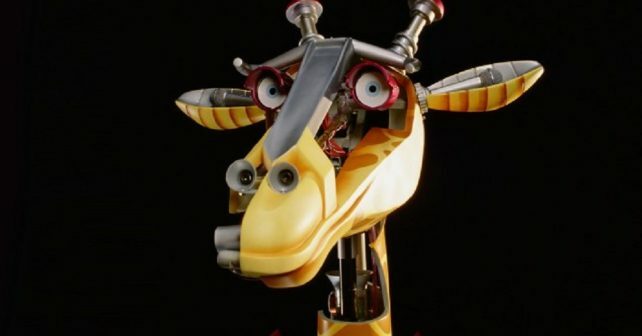 The family-friendly exhibition features a host of specially designed mechanical beasts that have been ingeniously built using a variety of familiar machine parts and gadgets. There will be a variety of animal robots on show, including a specially designed platypus! There’s a robotic platypus, a metallic giraffe and a massive 10-foot-wide house fly which show how animals see, eat, hunt and hide. You’ll have the chance to get all hands on too. Fancy shooting a chameleon’s ‘tongue-gun’ or even designing your own ‘mutant’ robot creature? You can do it here!